No matter how new they might be now, all plumbing fixtures will eventually encounter problems. Toilets that won’t flush, slow drains, and bathtubs all need maintenance. Unfortunately, when you ignore these plumbing issues, you could experience severe damage. Overflowing water smells and carries harmful bacteria. Savings Sewer & Drain always has the right solution for any slow drain or inoperable fixture, no matter which room in the house requires our services. 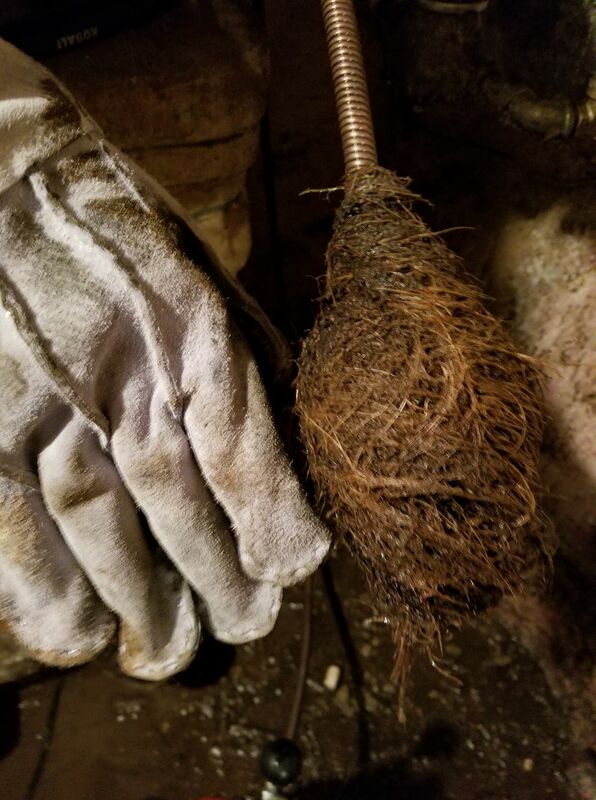 We guarantee faster repairs for your clogged pipes, and increased performance for longer for bathrooms, kitchens, residences and commercial spaces, allowing you to return to your daily responsibilities faster. Our expert technicians can clear away any clogged drain, even if it occurs in your sewer lines. Common obstructions might be cooking grease and oils, soaps, dirt, and hair. 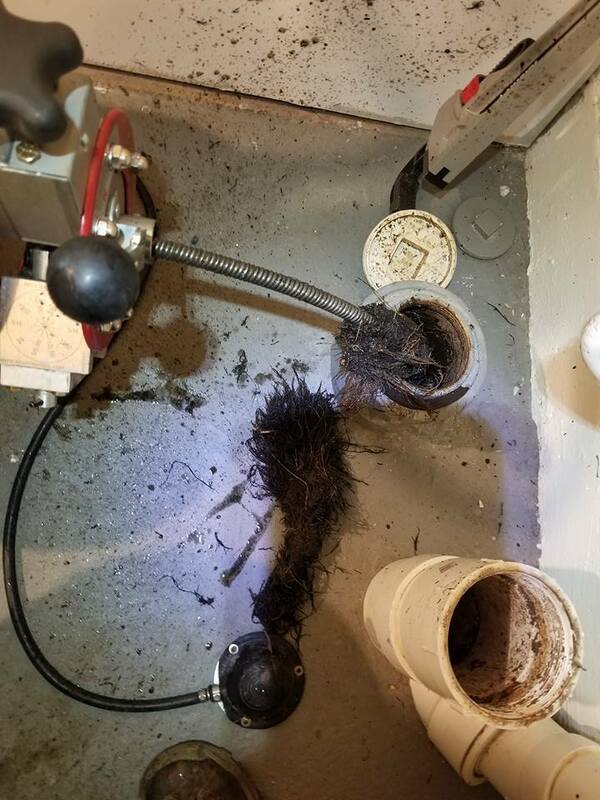 Whatever is preventing your drains from working, we diagnose your problems and provide a faster solution that creates lasting results. Our team is armed with professional tools and equipment to clean all your drains quickly. Choosing us means saving more money and experiencing a better quality of service on every call that we receive. 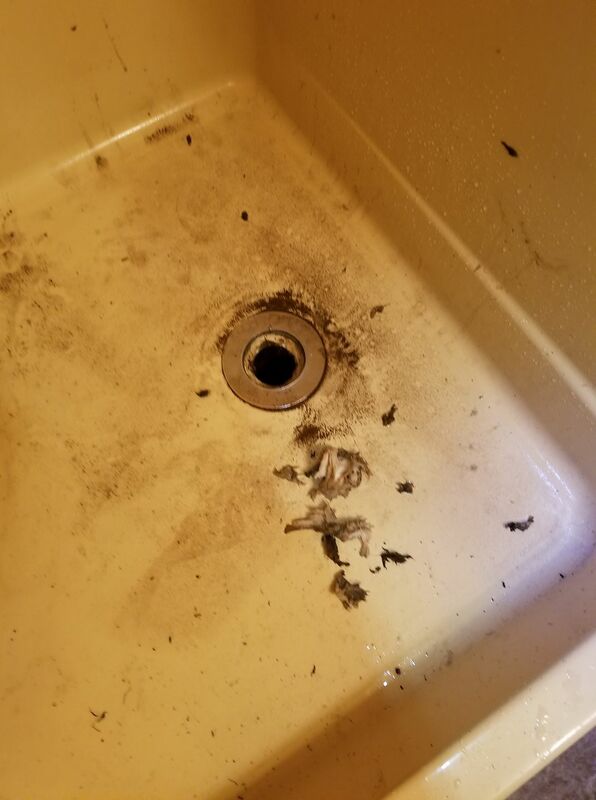 As a homeowner, we understand how frightening it is when you notice a drain backing up with dirty water. And when the same plumbing problem seems to worsen, it almost always means paying higher repair costs. We help more residents save on the plumbing repairs their home needs the most. Choose us any time for service. Our experienced plumbers remain passionate about helping more area homeowners with all your worst leaks and clogs. All of our team members remain fully trained and qualified to take on any service call, removing more drain obstructions each time. Whether your job requires professional-grade plumbing snakes, high-pressure water jetting, or another service type, we guarantee the best results possible. When you need to know for sure that your drains remain in good hands, call us each time. While in some cases you might find a way to handle it by yourself, it’s always recommended to call the professionals. Our methods remain the trusted way to clean more types of drains, and no one else has our broad array of tools. Even if you call during the night, you can experience the best in 24-hour emergency plumbing services. No matter when you call, we’re always available. We remain the skilled plumbing contractors in Erie, PA and we’re ready to help save you more. Contact Savings Sewer and Drain for your free quote.